The dust rises against the hot sun as he rides in, locals close up shop with a slam and scurry, and a young’un is sent for the sheriff. 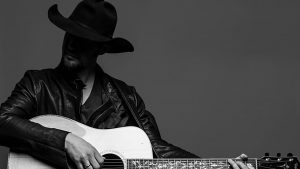 Each year, the Official Smithbilt Paul Brandt Signature Edition Hat will set things straight, benefiting a carefully selected cause. By purchasing one, you’ll look great and you’ll be wearing a piece of history that makes the world a better place. Each Paul Brandt Signature Edition Hat is made with Fur Felt and will have a custom designed hat liner that is numbered and signed. A copy of Paul Brandt’s latest music project ‘The Journey YYC: Vol 1’ is included with your hat. 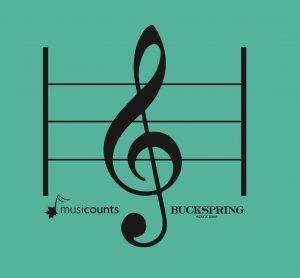 TEAL FOR PUTTING MUSICAL INSTRUMENTS INTO THE HANDS OF KIDS WHO NEED THEM THE MOST THROUGH MUSICOUNTS. 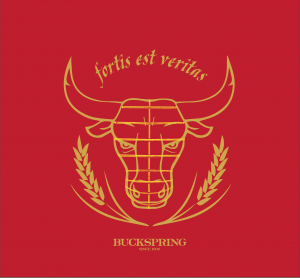 RED “FORTIS EST VERITAS” (TRUTH IS STRONG) FOR RODEO CONCUSSION AWARENESS PREVENTION AND TREATMENT INITIATIVES THROUGH THE TY POZZOBON FOUNDATION.